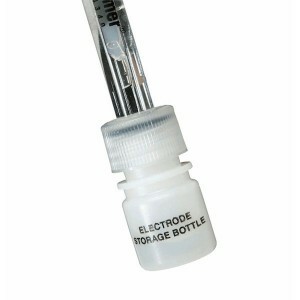 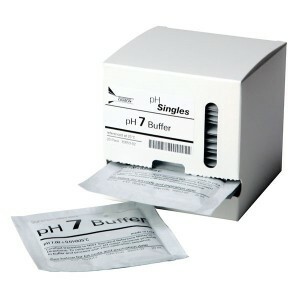 This pack contains 500 ml each of 4.01 pH, 7.00 pH & 10.00 pH solutions. 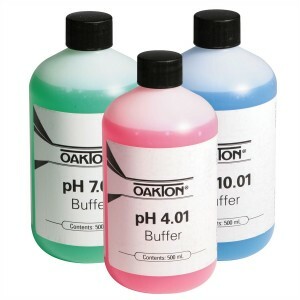 Oakton pH Calibration Buffer Pouches, 4.01, 7.00, and 10.00 pH. 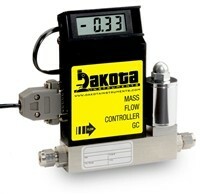 Buffers are NIST-traceable and offer ±0.01 accuracy at 77°F (25°C). 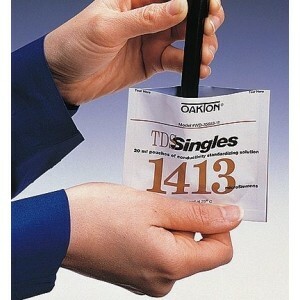 Pack of 20 pouches.